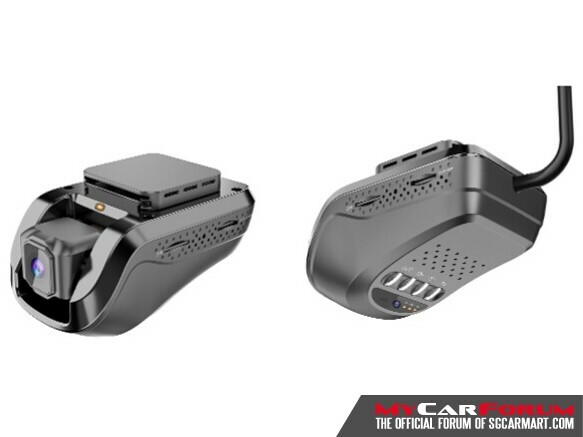 If you want the most advanced dash cam on the market, look no further than the KS-90. 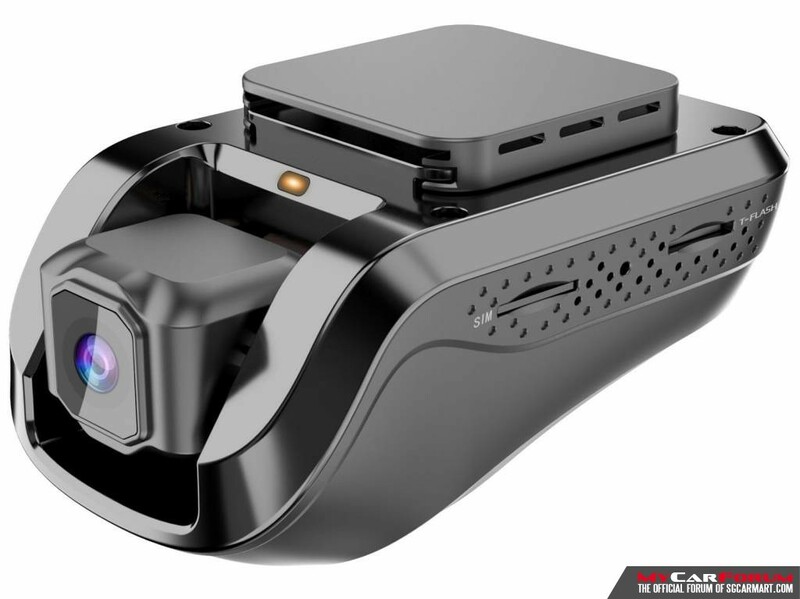 It has features you’d expect on high end products like 3G and WIFI connectivity, 1080p video, GPS tracking, Cloud Server, etc. With two cameras (front and inward) recording video at 1080p, support for SD card with up to 32GB capacity a piece, the KS-90 churns out crystal clear footage day or night for hours on end without needing to overlap old video. G-sensor is built into the device to automatically record and lock footage in the instance of a damaging accident. It is also well regarded for its resistance to high heat or extreme cold, so you won’t have to worry about frying your expensive new device on the windshield. Enjoy Free GPS Tracking service at www.car-matrix.com, where playback, geo-fence are available. Wide Dynamic Range technology to capture the best light exposure, giving you flawless night-time recording and detail capturing. Protect your data and privacy. Make your video backup safer. 1920 x 1080 Full HD resolution at 30 fps with H.264 compression technology for more storage. Ultra wide 150-degree viewing angle captures more of the road around you. 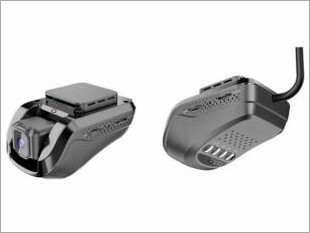 With G-Sensor, the device can locks data to memory, which is helpful in insurance claims. Inward camera provides white-black color night vision. With Android 5.1 smart systems, it runs more quickly, smoothly and stably. Vibration alarm is turned on after vehicle stops the engine for 5 minutes. Alarm message will be pushed to APP if any vibration detected. 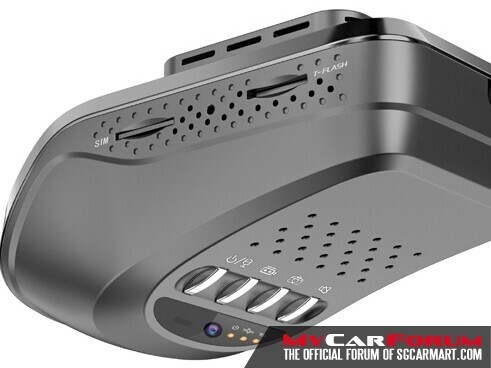 I am interested in the "Car-Matrix KS-90 2 Channel Car Camera With GPS Tracker".